February 4, 2011 by Fr. C.
From Friday, April 8th at 6:00 p.m. to Saturday, April 9th until 4:30 p.m., Saint Alban’s will host a PREP marriage weekend. PREP is unlike anything you’ve been exposed to. No encounter group or sharing personal concerns, no dry psycho-babble… simply thrilling insights into a more loving, growth filled relationship! PREP is based on twenty years of solid research designed to discover what makes successful relationships. Since PREP is based on these findings, rather than conjecture, it is much more likely to really work in helping couples build stronger, more loving marriages. 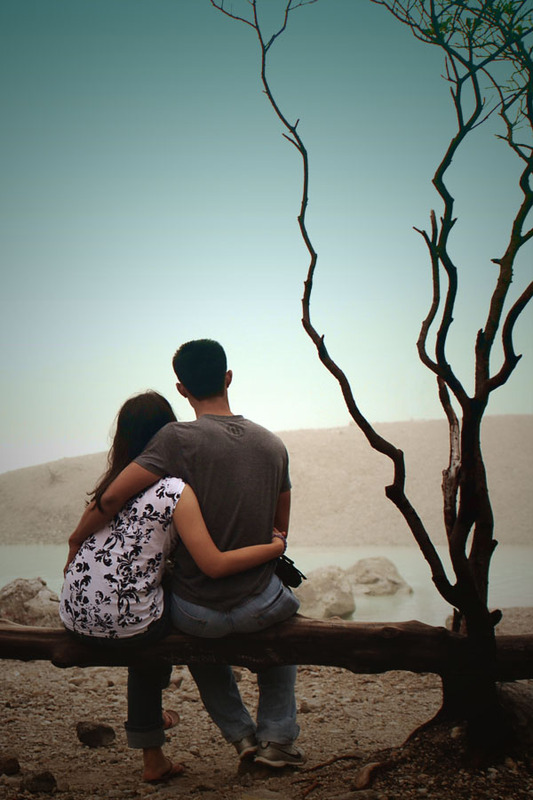 Studies have shown that couples who learned the PREP skills had a 50% higher success rate in staying together and were happier in their relationships than similar couples without this valuable training. You’re determined to knock down those walls that creep up with time and stress. You want to quit playing tug-of-war and learn to problem-solve more effectively. Sometimes you’d like to shut out all of life’s hassles and just be together. You want romance and passion in your marriage. You’d like to talk together as friends. Space is limited to thirty-five couples. The cost of the session will be $65.00 to cover materials.